In Balanced Achievement’s Quote 20 series, we explore 20 inspirational quotes about a particular topic or 20 memorable quotes said by a historically significant individual. In this article, we turn our attention to 20 consciousness quotes that illuminate your true spiritual nature. 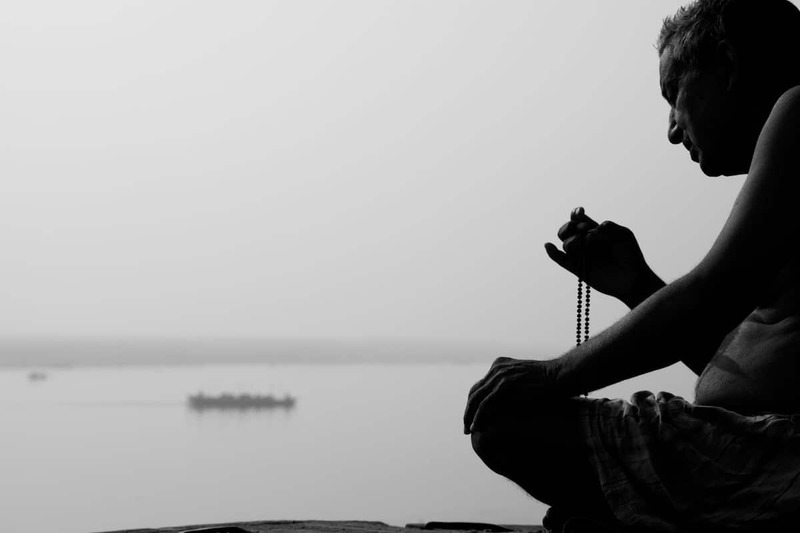 For thousands of centuries, India’s great sages and seers have passionately talked about an underlying spiritual reality that connects us all. While these immortalized mystics, coming primarily from the religion of Hinduism, have uniquely conceptualized their wisdom filled teachings to best relate with the citizens of their respective generations, the primary aim has always remained the same: to help individuals realize their truest self as the silent observer within. Pure consciousness, they’ve told us, is our direct link to the divine source that pervades throughout the cosmos and who we are at the most fundamental level.